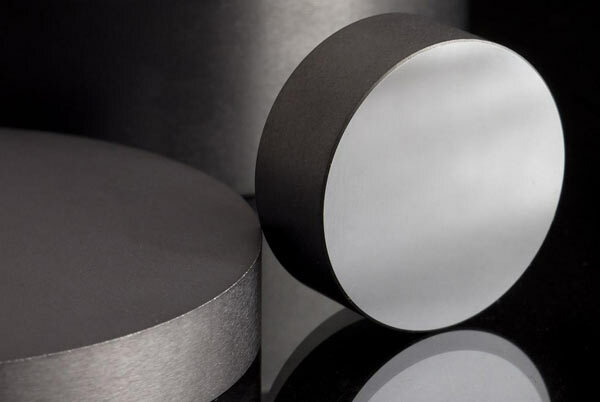 SPUTTERING TARGETS - FB TECNO - High Quality steel and special metals. 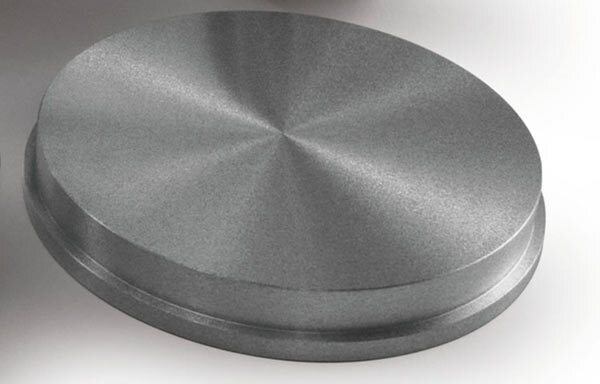 Sputtering is an efficient and ecological method for coating surfaces for esthetical and protective purposes in items used in the automotive and chemical industry and in architecture. Sputtering is not only efficient and ecological but also cheap. It forms a stable contact between the film and the substrate a molecular bonding and the thinnest and most possible uniform coating. 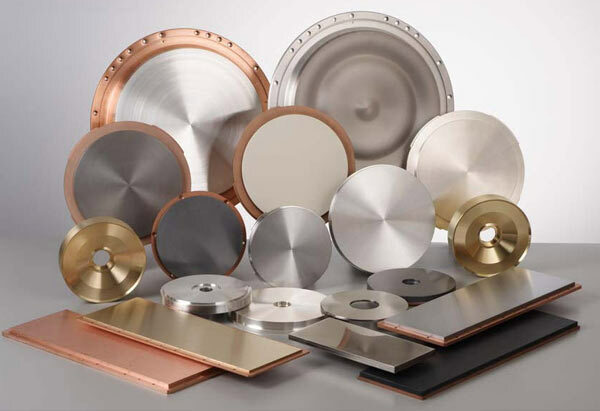 Sputtering is a cold process and can be used to deposit both conductive and insulating materials on whatever type of substrate like metal, ceramic, glass, plastics etc. The Targets are the products that have to be deposited; they have planar, circular and tubular shapes and are installed in the sputtering equipment as cathodes. Need information son a product or need a specific material?